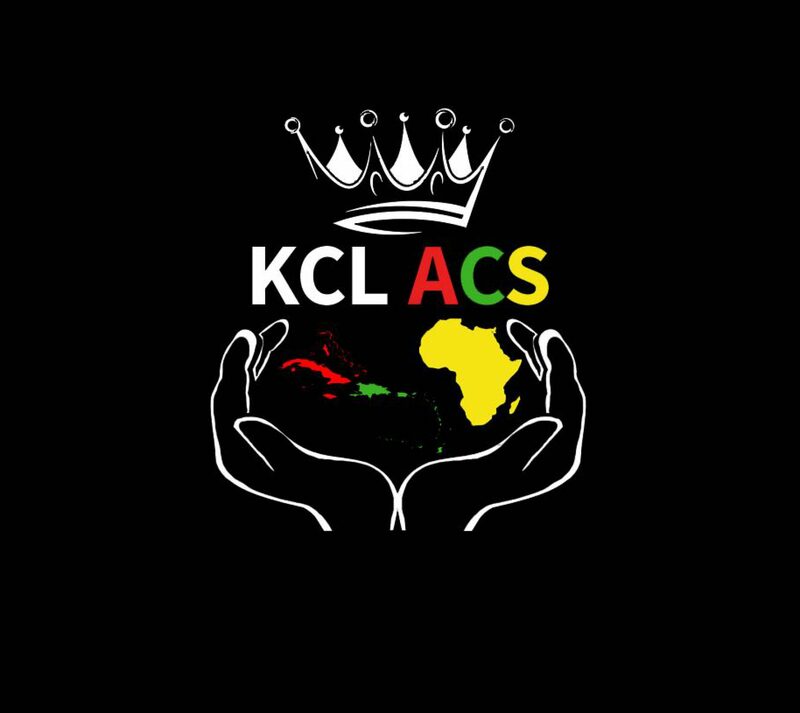 KCLACS has done it again this year! We have put together a drama production with dance, catwalks, singers and poets under the theme; UNITY! We have dedicated a lot of time to put this timeless piece together and it would be a shame if you missed the BIGGEST event of the year! Issra Wiheba, Valery Nwuka, Zainab Kuku, Subomi King, Courtney Benard, Michaela Adama, Jumoke Olawuyi, Korede Alabi, Ehis Ilozobhie, Devonte Myles, Toni Nihi. Keep an eye out for videos coming out!